When I first started to dive into this Essence collection last spring, all of my eye shadow dreams came true. My eyes are a true hazel, so these warm purple, bronze and burgundy shades are very flattering for my colouring. None of these eyeshadows were a bust, and I also found some unique brow products to suit my dark blonde hair. If I could pick one makeup product that is so worth trying from the drugstore, it would be Essence Matt Matt Matt Lipstick. They are better than nearly every high-end lipstick I've tried, and the colour range is punchy and beautiful. Read on to see my favourite lipsticks and nail polishes from the brand. I have expensive taste where foundation and concealer is concerned. Though I will gladly use Rimmel Wake Me Up, Match Perfection or Maybelline for a light-coverage look, I turn to MAC, It Cosmetics and Tarte for a no-fuss base. Besides, it's really hard to find drugstore concealers that go light enough to suit my winter skin. I am oily/combo and absolutely must use a primer on my face and eyes to ensure my makeup lasts all day. I also have an uneven skin tone that needs some gentle correcting, so I was thrilled to receive the products swatched below. Much like Wet n Wild which I reviewed on Tuesday, I love essence makeup. So so much. And our history goes back quite some time! Mentioned before in my Top Drugstore Makeup 2014, here in Fall 2015, then in Fall 2016, and most recently in a GRWM video back in the summer, their products are never new to my collection. I received the 2017 collection last spring (Yes. 1 year ago! *facepalm*) and I've finally corralled all my photos together for this post. 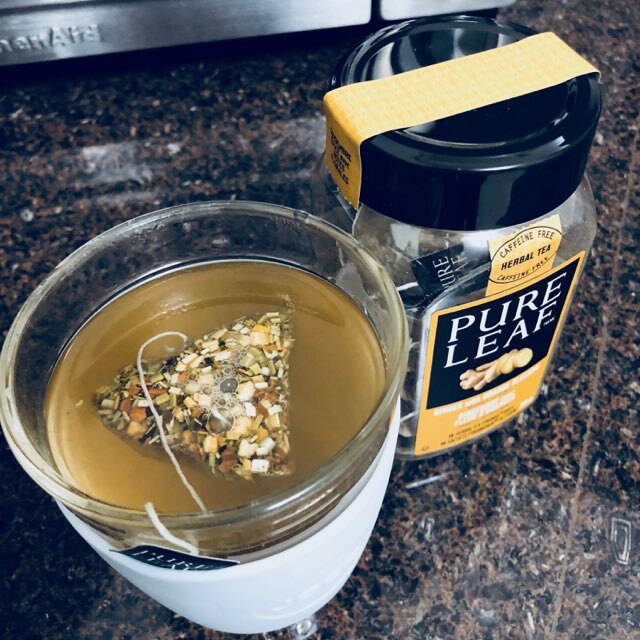 It was a busy summer, fall, and winter, to say the least, so read on to see photos and genuine thoughts on each item I got. It should come as no surprise that I adore Wet n Wild makeup. I've been reviewing their products for years, and each collection is better than the last. 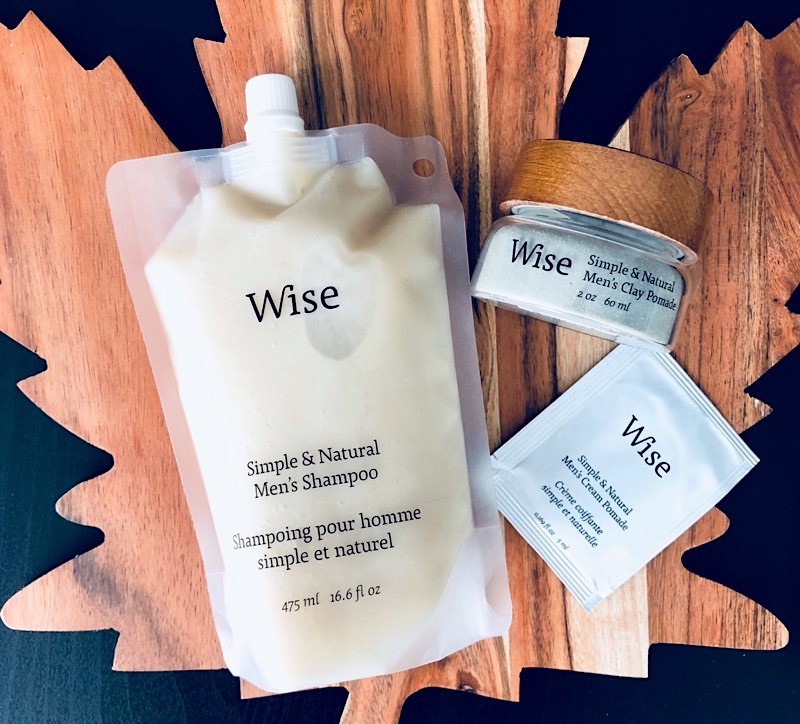 Read on to see their brand new releases for Spring 2018 which have just hit shelves in Canada. Look out for these Wet n Wild goodies at Superstore, Walmart, and Rexall. So it's not Spring yet. And I was trying to stick to a "no-buy" for the first part of this year. But sometimes, one pair of jeans leads to another, and my Spring 2018 wardrobe has come together! I've been visiting the Canadian International AutoShow for years, it's a date that Joseph and I stay true to every time it's back on in Toronto. The event is huge, and features both new and vintage vehicles. Each year I become more and more serious about cars, and finding out which brands make for the best investments since I know I'll need one of my own in the future. Here are some photos from Friday Feb 16th that I took while visiting the show. It's on until February 25th and they have very flexible hours to visit. I'd recommend going since it's affordable, fun for the whole family, and easy to walk around at the Metro Toronto Convention Centre. 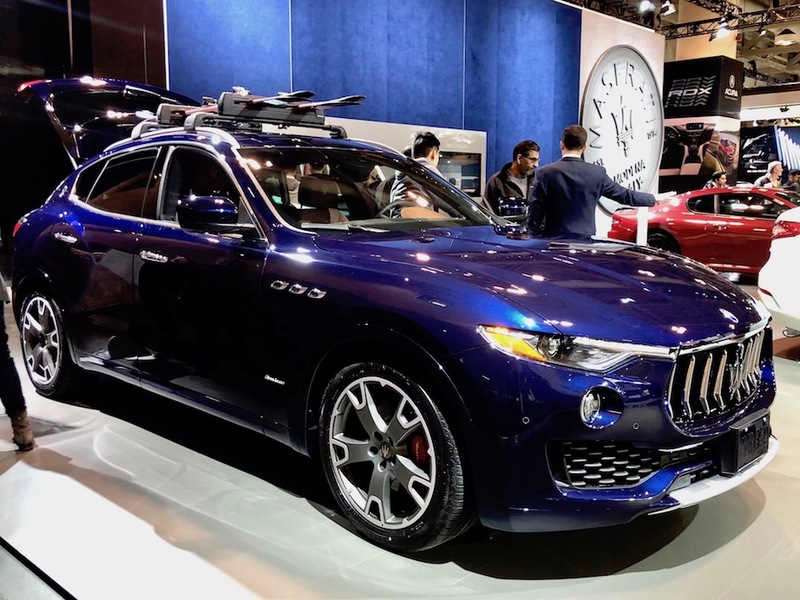 Get tickets to the 2018 Canadian International AutoShow HERE. So you're in one of the busiest cities in the world, and you want to plan a date that'll truly mean something. Behold, 10 of my favourite things to do in a city like Toronto! 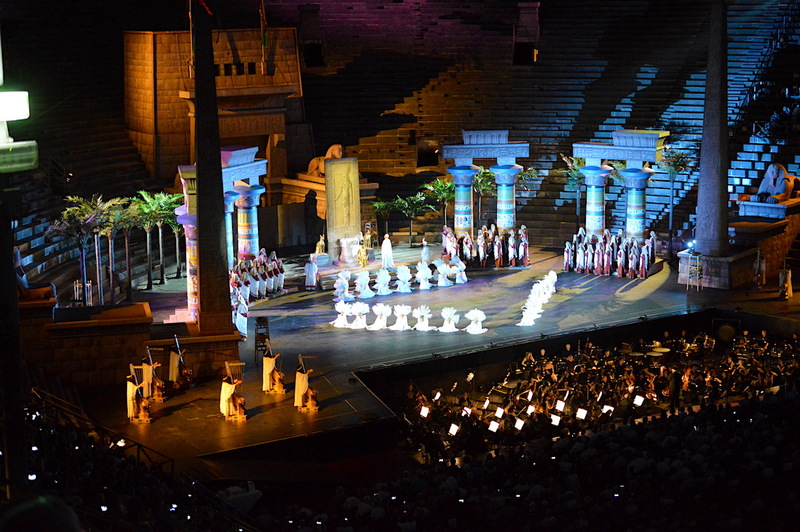 Though it might be out of oue price range to visit the Opera in Verona Italy tonight, don't forget that live theatre performances and a good 'ol movie (why not make it VIP?) are an elevated alternative to Netflix & Chill. 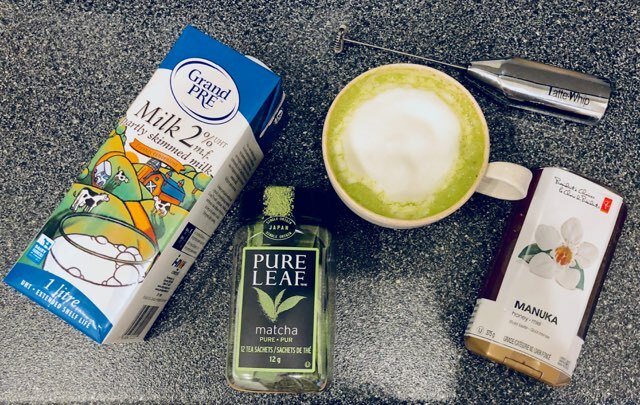 My very first "What's In My Bag"
My favourite teas of the moment are Pure Leaf, which I reviewed on ChickAdvisor: Pure Leaf Matcha and Ginger with Orange Blossom. 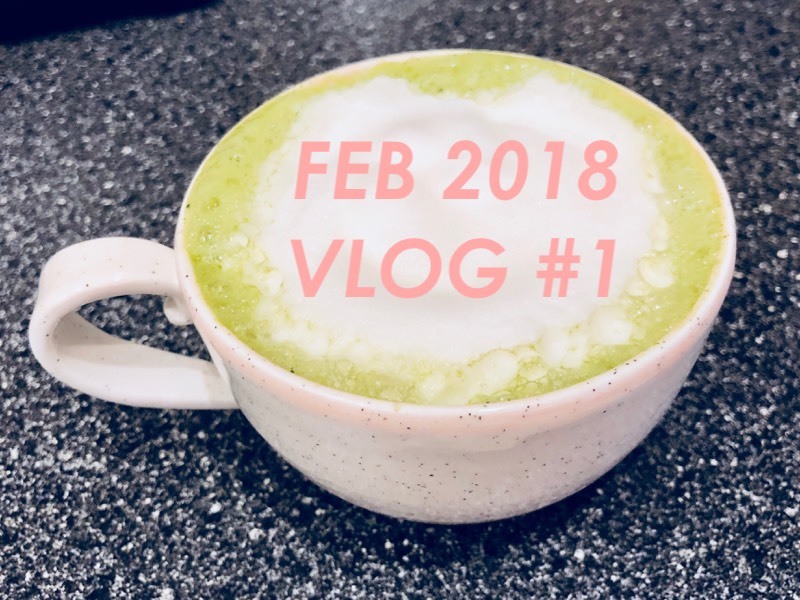 See my Recipe & Routine in the Vlog! I’m always trying to cut down on the time it takes for me to get ready in the morning. Being able to wash my hair every other day is great since I get to use fun hair accessories to put my hair up in a bun or pony on day 2. 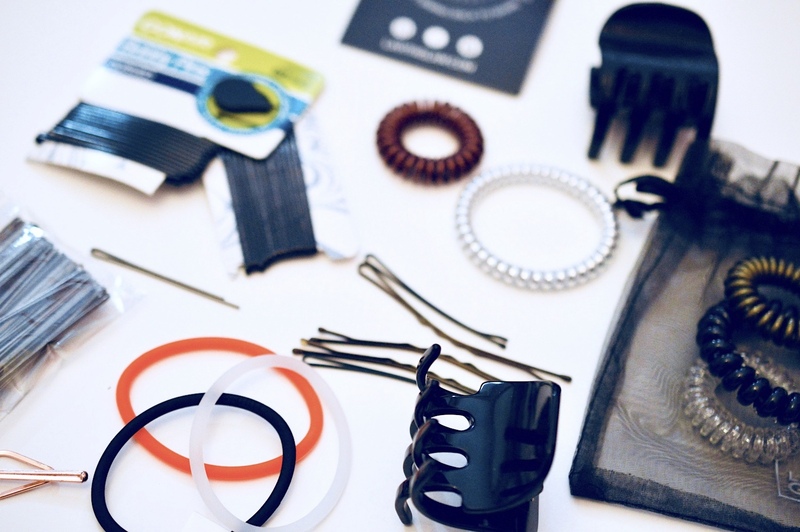 From clips to hair ties, to bungees and pins, here are my top 5 finds for styling medium-length hair. Hard Candy used to seem like a brand strictly for girls in high school looking for bright nail polish and glitter liner. 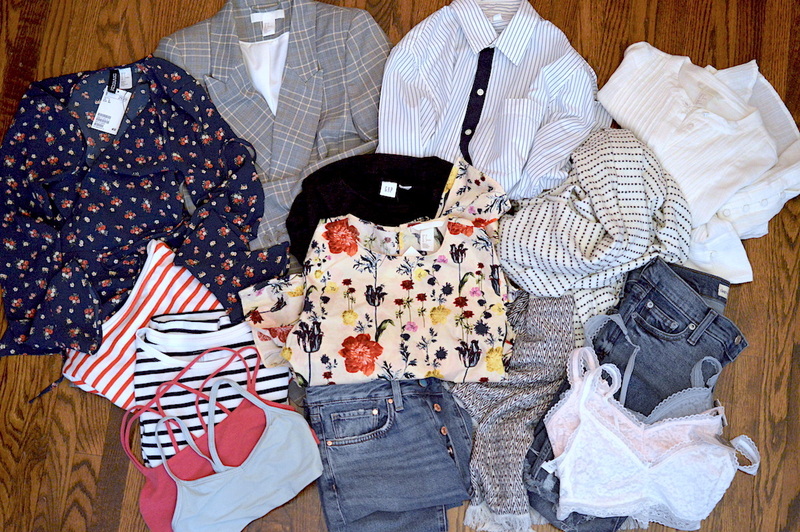 Now-a-days, you can find products from the brand that rival collections 5x their price. 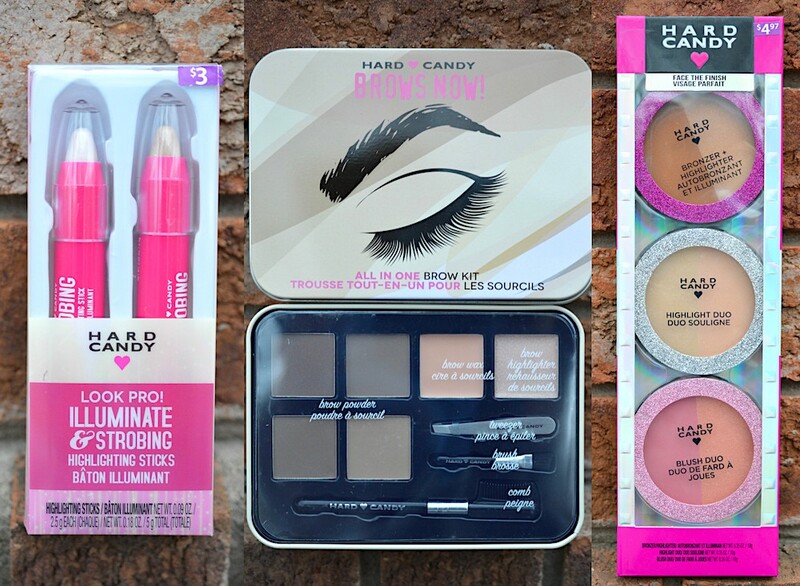 Hard Candy makeup, found at Walmart, is affordable, fun, impressively pigmented and fit for all ages. Read on to see how I use these products in my daily routine.